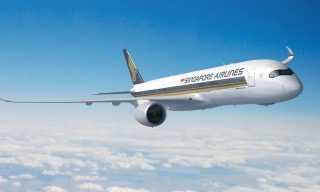 Above: The carrier is widely regarded as the leader in premium air travel. 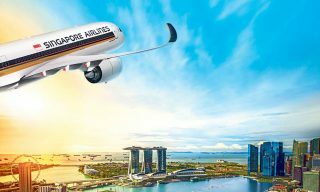 “In this business, if you are staying still you are moving backwards, as your competitors can catch up quickly,” a Singapore Airlines spokesman said. 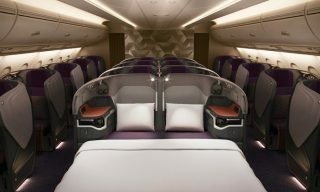 James Park was responsible for the design of the current A380 Business seat, which is configured in a 1-2-1 formation across the cabin. 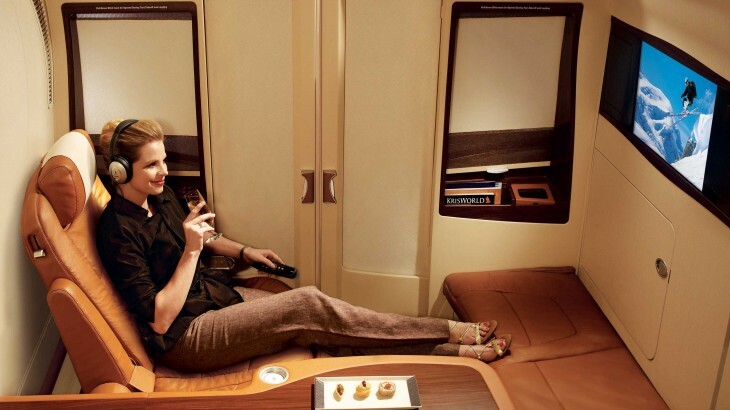 Park is also responsible for the new Business seat on Cathay Pacific. BMW has been tasked with upgrading the Suites Class. 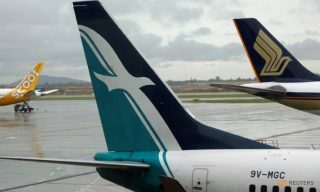 Aviation analysts believe the rise of low-cost airlines in Asia is affecting SQ’s Economy ticket sales, while the region’s full-service carriers are improving their premium products, putting pressure on its market share in First and Business. 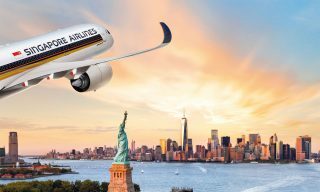 The focus for the redesign will be on First and Business classes—a new seat, new cabin design and new entertainment system—but Economy will not be overlooked; an improved seat and headrest are in the pipeline. 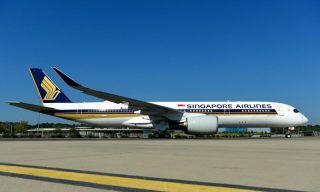 The design will first be fitted to Singapore Airlines’ new Boeing 777s, which are scheduled to enter service late next year, but the company said it could also refit its existing fleet with the new designs.